The Douglas County Housing Authority is taking applications for a housing program that will provide the participants an opportunity to become home owners. The CROWN Program is a credit to own program where the participants rent a house during an established period while developing home ownership skills and building an escrow to use for purchasing a home at the end of the participation period. These units are located in Valley, NE, on West Condron just south of Meigs Street. There are 12 houses, all of which are 3 bedroom units with a one car attached garage. Four of the units are designed and built for handicap persons, and the units meet the UFAS requirements for accessibility. 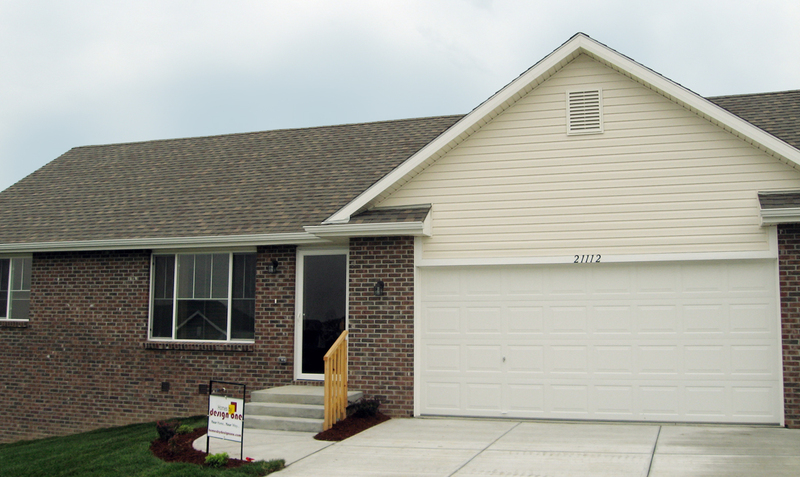 These units are located in Gretna, NE, in the Sante Fe Pointe Subdivision. There are 15 single family houses, all of which are 4 bedroom ranches with attached two car garages. Two of the units are designed and built for handicap persons, and the units meet the UFAS requirements for accessibility. Applicants must have income between 40% and 60% of the Area Medium Income for the number of persons in the household. Applicants will also be screened and verifications will be conducted. If you are interested in applying for the CROWN housing program, you can come to the Douglas County Housing Authority office to complete an application, or click the link below to open the Pre-Application. You can fill out the form, sign it and fax or mail to the DCHA office.